Living in the digital world, a website is now a necessity for a business, big or small. If you have a business and don’t have a website, you are probably losing out on a number of great opportunities for your business. A website itself can be used to accomplish many different marketing strategies to help your business grow. In addition it serves as a central location for all of your digital marketing efforts. It also helps greatly with performance tracking, since you can host and track everything through your main domain. The web has a far wider reach than any other form of advertising. While it takes time to build up enough traffic to your website to make a worthwhile impact on your company`s marketing campaign, it costs next to nothing to do so. Your website will be the center of your company`s online presence; through it, you advertise your business around the Web on social networking sites, forums and through pay-per- click advertising programs. Here are few ways you can utilize your brand or company website to become your best digital asset. You can optimize your website in the search engines to boost the chances of particular products or services being served up higher in search engine results pages (SERPs) , thus increasing your visibility with prospective consumers. 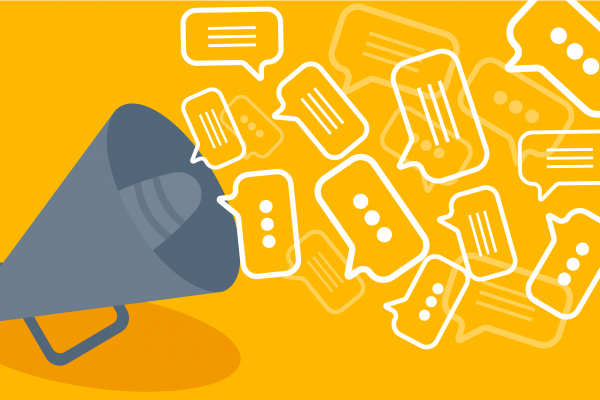 Title, meta description, and keywords are some of the vital things you should optimize on your website to improve your SEO. And if you have a niche product or service to sell, then you can tap into the niche search engine keywords to drive super-targeted traffic to your site. A website helps you to showcase your goods or services in much the same way as a shop window for a high-street store. It serves to entice a visitor to your site to help them find what they need. But websites go much further and work much harder than that. A website makes it possible to find a product or service in a click or two—much easier and faster for a customer to figure out what they need than going into a physical retail story. They can also read reviews and case studies to help validate claims or watch animated or explainer videos to get a better understanding of what your business is all about. These days, customers believe—no, scrap that—expect that a reputable business should have a website. Without a site creates doubt in your target audience’s mind as to whether you are legitimate or not. Quite simply, the reason behind this is that most customers assume that a business without a website is either, at best, odd or perhaps even a scam. Either way, it does not provide confidence in the potential customer for your business. 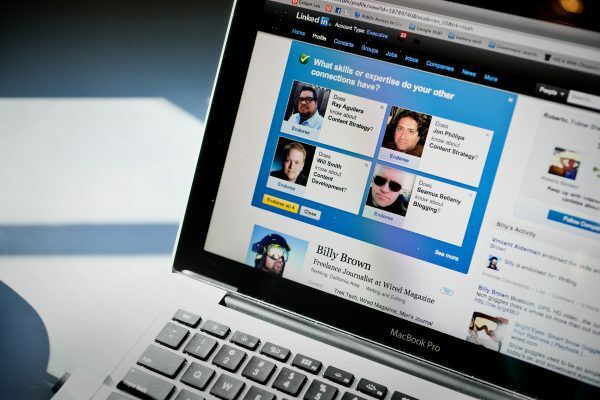 A website offers a business an automatic online presence. Once you make a site, you introduce clients to your goods and services—it’s a simple link they click on from your email signature or through eye-catching visual campaigns on social media or in a digital ad. Of course, the number of prospective customers your site will attract depends on your marketing efforts to capture people’s attention; such as online advertising, using social media, blogging, and Search Engine Optimization. You can create landing pages to help your marketing campaigns be even more effective, and convert traffic into leads and then into sales, even start a blog to get your opinion and expertise across. Today, most people can create a website irrespective of their level of skills—but there is plenty you need to know about website building before you start! To some, it might seem like an overwhelming task, but there are so many tools around to ensure that you have a stress-free process. You can make a site on your own using WordPress and its many themes, or with website builders like Weebly, Squarespace, or Wix. Build Your Website or Outsource? DIY is affordable and preferable if you are running a small business. On the contrary, if you have a budget that can be devoted to a website for a market that is broad, outsourced specialists are recommended for a few critical reasons. 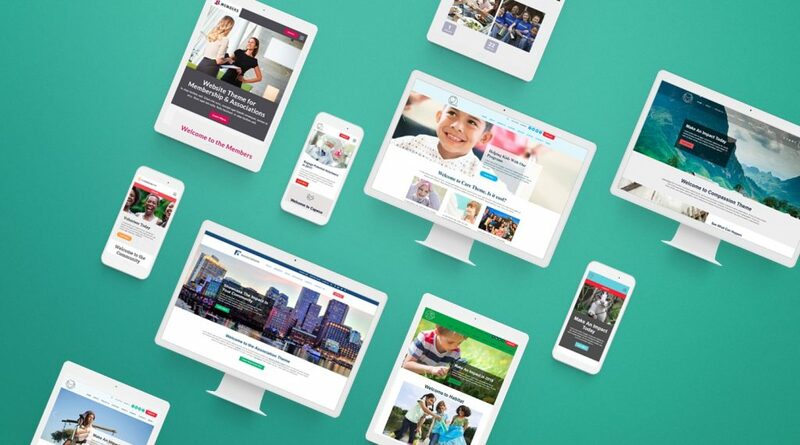 Outsourced specialists can develop websites made-to-order that are unique as they do not use themes or templates. Furthermore, these specialists can fix issues or bugs and prevent any problems that may adversely affect the performance of your website without you needing to worry about how to do it yourself. Also, these specialists can assist you in setting up your site and hosting. This can be expensive if you decide to do it yourself without much experience, which can lead to costly mistakes. Do-it-yourself website builders offer all the building blocks needed to create a site section by section and page by page. Moreover, they provide a lot of plug-ins, templates, and themes you can tailor to your website as you desire. And the cost is normally extremely competitive, which could be ideal for a start-up wanting to build its online presence. Hosting often comes with packages that have options that suit your needs, meaning that whatever you need should be available. DIY website builders offer ongoing support as part of their packages to solve issues, but may not be 24×7 or quick to respond. Making and maintaining a website is a rewarding move. 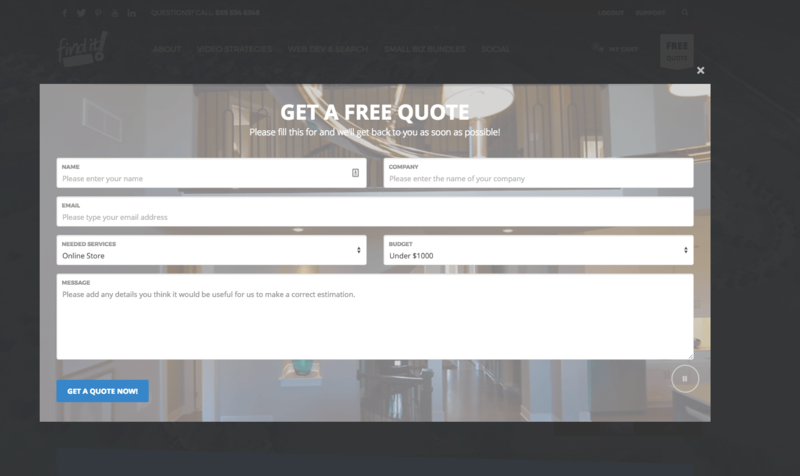 Some people find it hard to find the right builder to create a business website—with so much choice, that is understandable. Fortunately, there is plenty of research out there on website builders already to help you weigh up all the pros and cons! Thankfully, there are many with easy-to-use interfaces and good templates so you can build your own website with zero knowledge of HMTL or website coding. Whichever way you decide to go, the most important part of building your website is researching what options are available, what the costs are, and what value you will receive. Last but not least the self promo. 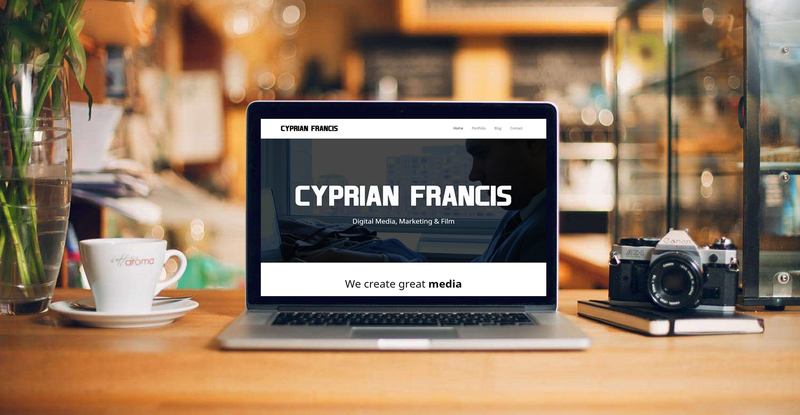 Here at Cyprian Francis Creative, we have been helping businesses of all shapes and sizes build out there web identities, through, not just web designing, but also through brand development, social media, email marketing, and content creation. If you're interested in rendering our web design services, feel free to reach out to setup a call. 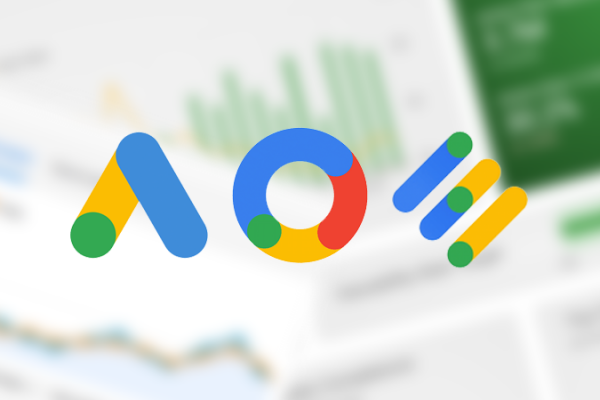 What’s The New Google Marketing Platform?